Simulant are a local York-based Telecoms, ISP / broadband and Yorkshire hosting provider with services including web design, SEO hosting, IT Support and online marketing. 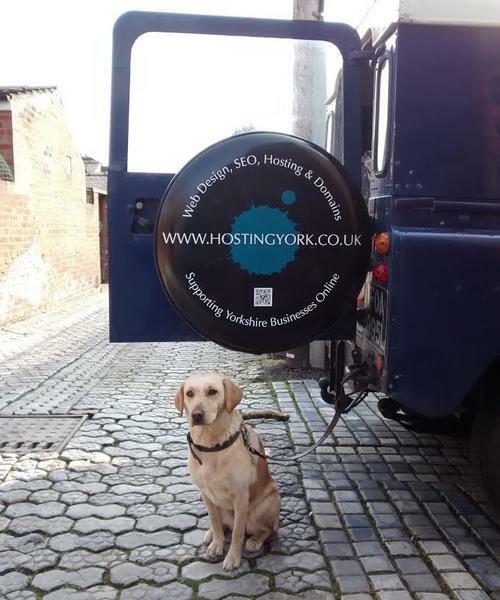 We started back in 2003 under the company name of 'York Websites' solely offering online marketing and York website design services. Since then we've grown, rebranded (more than once!) and added more digital and computer services including SEO, File Recovery, Networking, Business Photography and IT Support. Our client-base has also expanded and we now have clients all over Yorkshire and the UK. For all of our customers we offer friendly personal support via email, remotely (accessing client workstations across the internet to help set things up or fix problems) and even in person on-site for our Yorkshire-based clients. Simulant hosting Yorkshire predominantly offer online services, phone landlines and broadband, however we also have a long history of being expert IT and computer specialists. We build and supply our own Servers, Hardware and Computers to clients, set up office networking and cloud backup storage, as well as helping with marketing by providing Graphic Design, Print and Business Photography services. We are always happy to visit businesses on-site and deliver bespoke hardware solutions such as WiFi hotspots, in-house email servers or office PC workstations. We are also off-site backup, cloud storage and email providers. Although we are Microsoft Partners and support both Windows and Apple Mac hardware, our tech support PCs and own servers all run Linux which means we can also provide Linux Desktop and Server support and solutions. Right from starting out our motto has always been "supporting Yorkshire businesses" whether in York or our surrounding area. Whatever your computer hardware, broadband, networking, online marketing or digital design requirements - please contact us for a free no obligation quote.